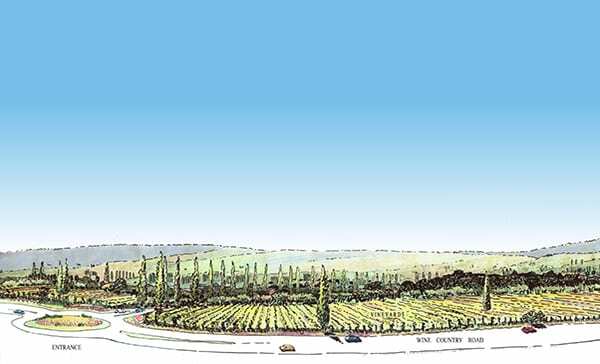 HDB’s role: HDB prepared a planning proposal seeking to rezone a large area of land at Rothbury within the Hunter’s wine region. 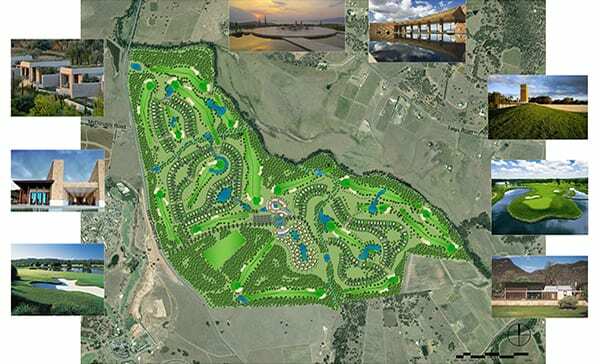 The purpose of the rezoning was to permit the development of an integrated tourist/residential development linked to a new, world class, golf course and associated facilities to be designed and operated under the Golden Bear (Jack Nicklaus) umbrella. 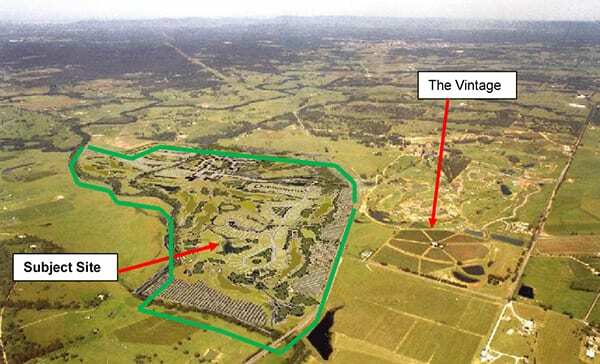 The proposal would see 300 residential dwellings developed around a world class 18 hole golf course with an addition 300 tourist accommodation rooms/villas and a central function/restaurant area. 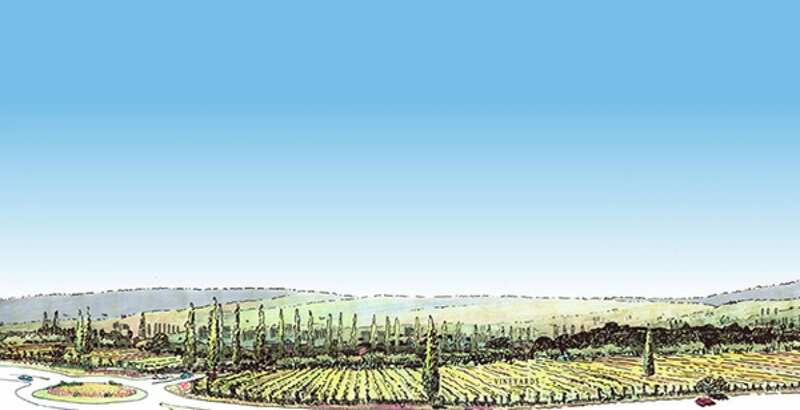 As part of this proposal a detailed Masterplan and associated development controls was designed by HDB to demonstrate how the vision for the complex could be achieved and to provide certainty to the various consent authorities that suitable controls could be put in place to achieve these outcomes. 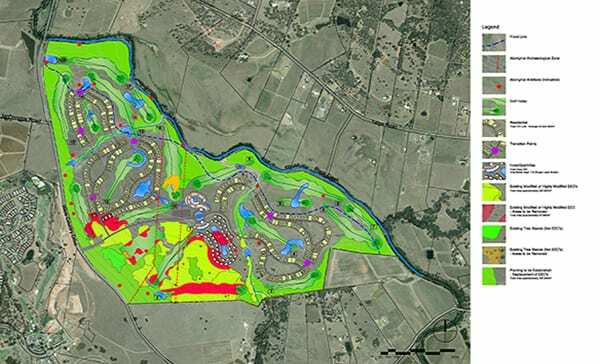 In addition to this HDB undertook the subdivision and civil engineering design, bushfire assessment and flood/stormwater modelling and assessment as well as the management of a range of specialist consultants.